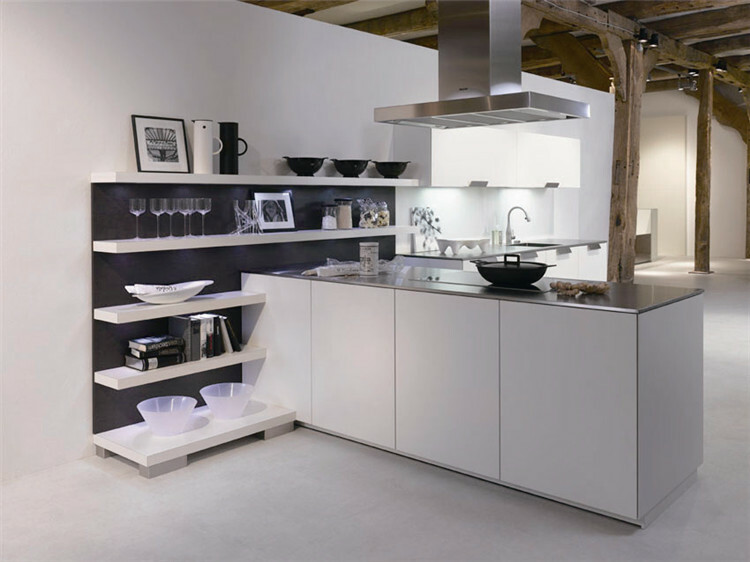 The kitchen is truly the heart of your home.Your new kitchen should be a functional, user-friendly space. where you and your family feel comfortable. How a kitchen is laid out depends on how it will be used.Put some thought into how you need your kitchen to function. Layout has the sink, stove and refrigerator as points on a triangle. This makes for efficient movement in the kitchen, but is best when only one person is cooking at a time.A work place layout is very convenient for multiple cooks. Creating work areas around the major appliances.Once you have placed your major appliances, planning storage is the next step. If you don’t have a separate pantry, a tall pantry cabinet is a great way to increase storage space. Roll-out shelves make it extra-convenient. Drawers have become very popular in the past few years for storing pots. Careful measuring is a must! We provide you with detailed instructions for laying out and measuring your kitchen.